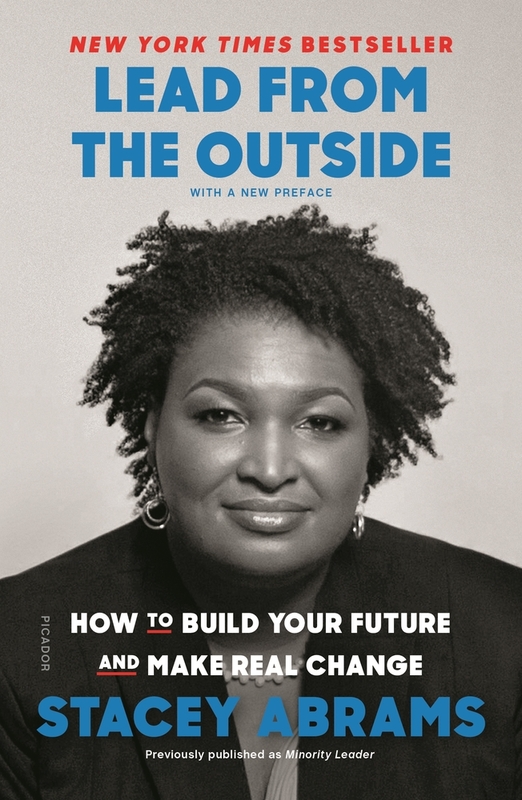 "Abrams's own grit, coupled with her descriptions of much stumbling and self-doubt, will make [Lead from the Outside] touch you in a way few books by politicians can." Leadership is hard. Convincing others—and yourself—that you are capable of taking charge and achieving more requires insight and courage. Lead from the Outside is the handbook for outsiders, written with an eye toward the challenges that hinder women, people of color, the working class, members of the LGBTQ community, and millennials ready to make change. Stacey uses her hard-won insights to break down how ambition, fear, money, and failure function in leadership, and she includes practical exercises to help you realize your own ambition and hone your skills. Lead from the Outside discusses candidly what Stacey has learned over the course of her impressive career in politics, business and the nonprofit world: that differences in race, gender, and class provide vital strength, which we can employ to rise to the top and create real and lasting change.